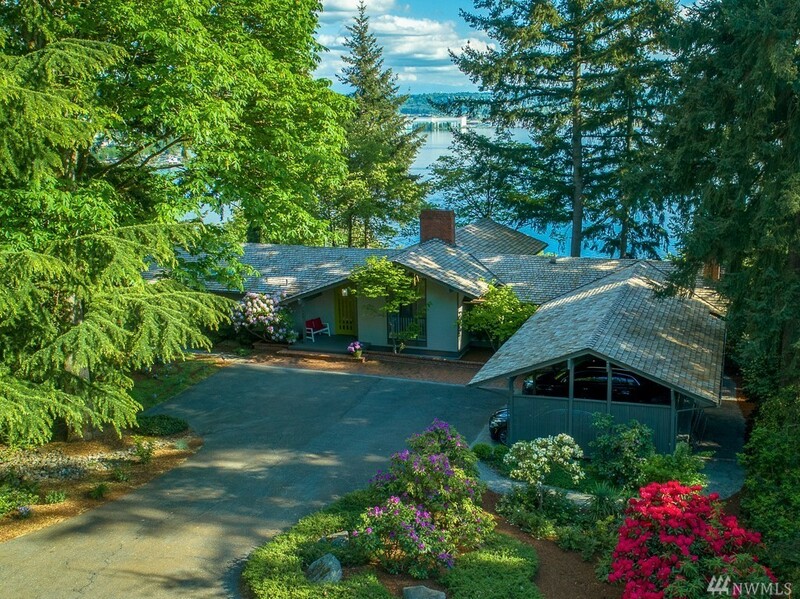 Ralph Anderson fans, here’s on from 1965 at 8541 SE 82nd St. 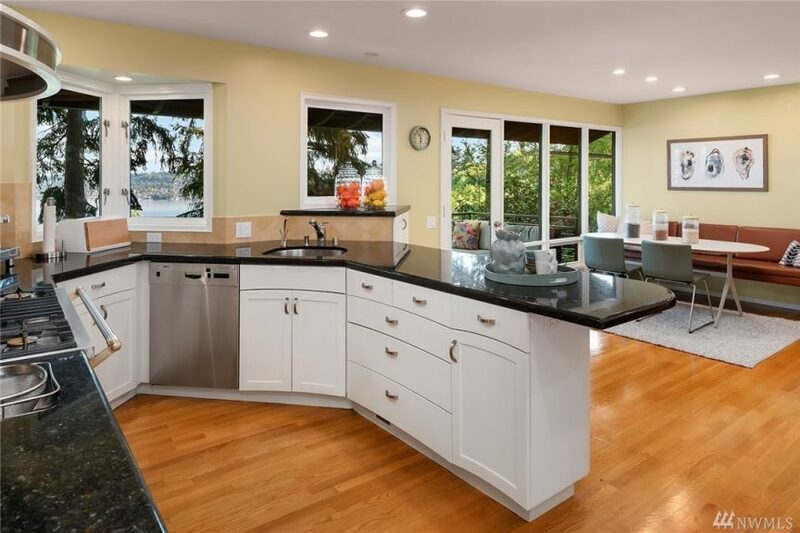 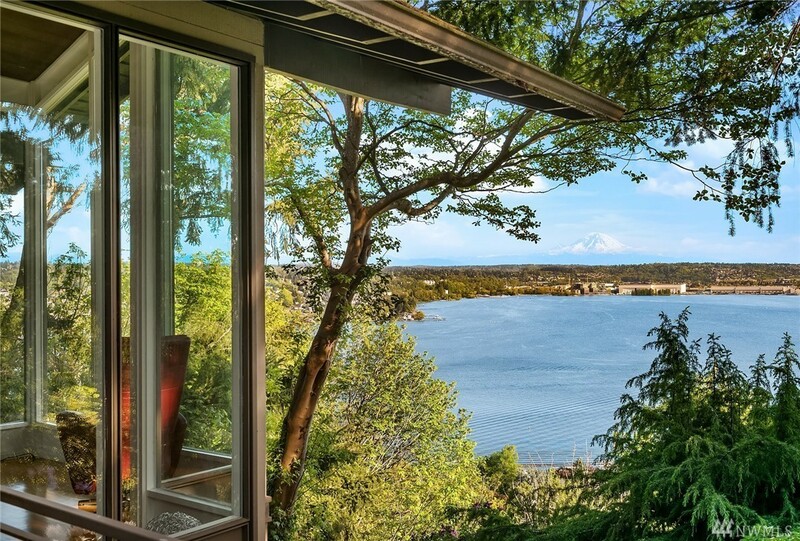 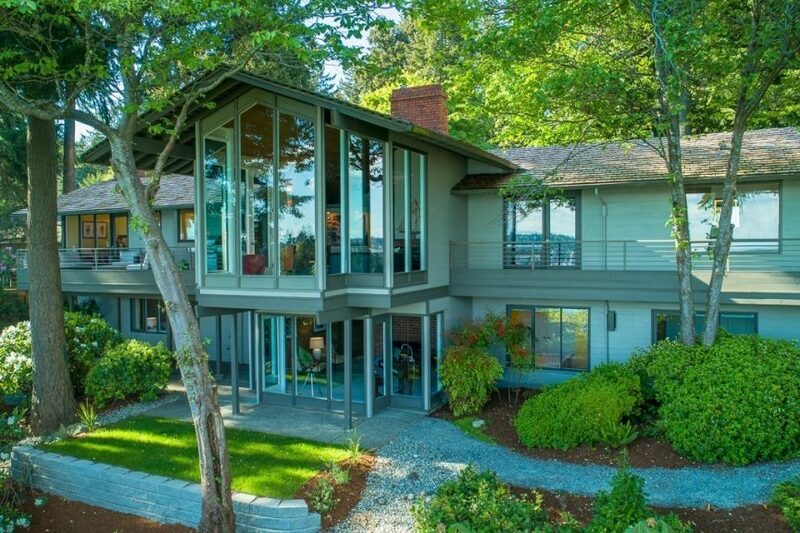 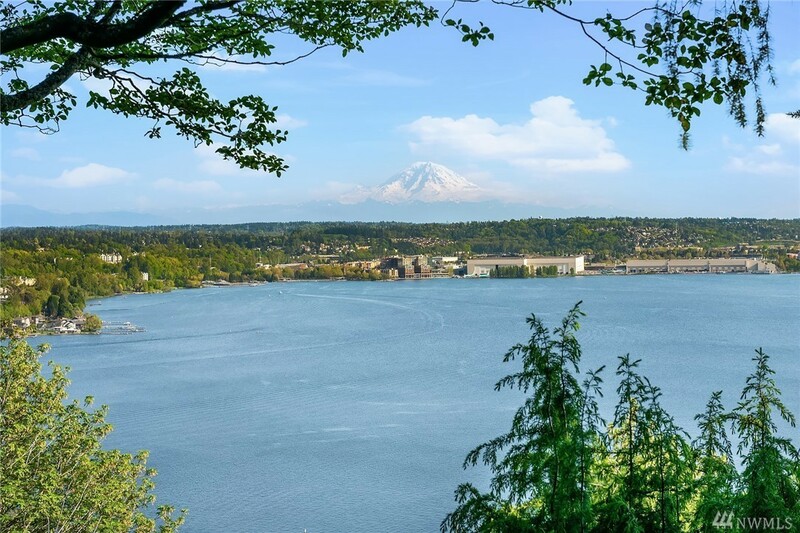 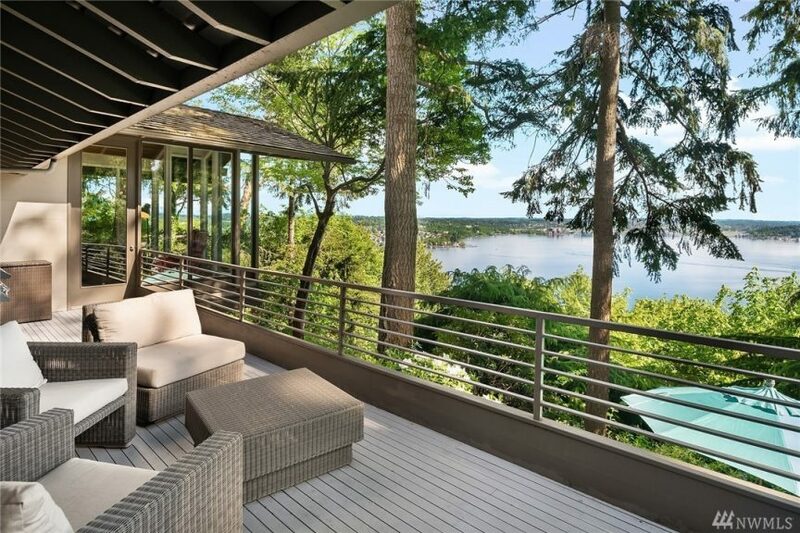 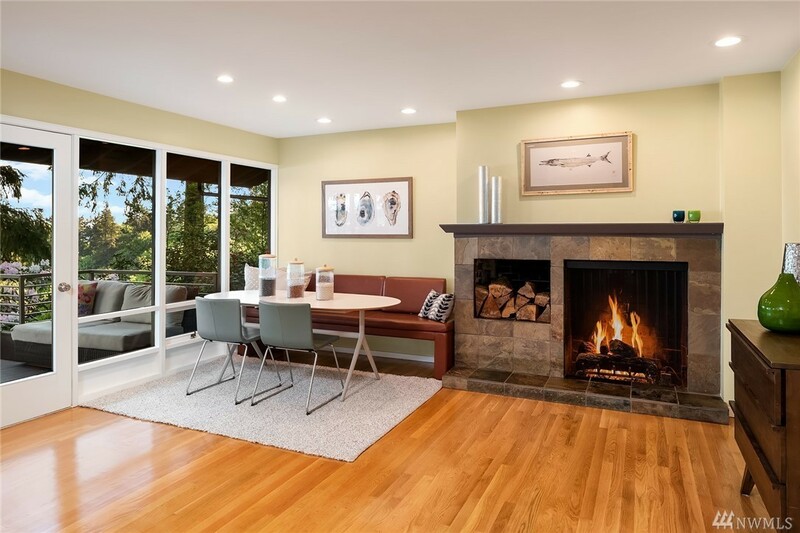 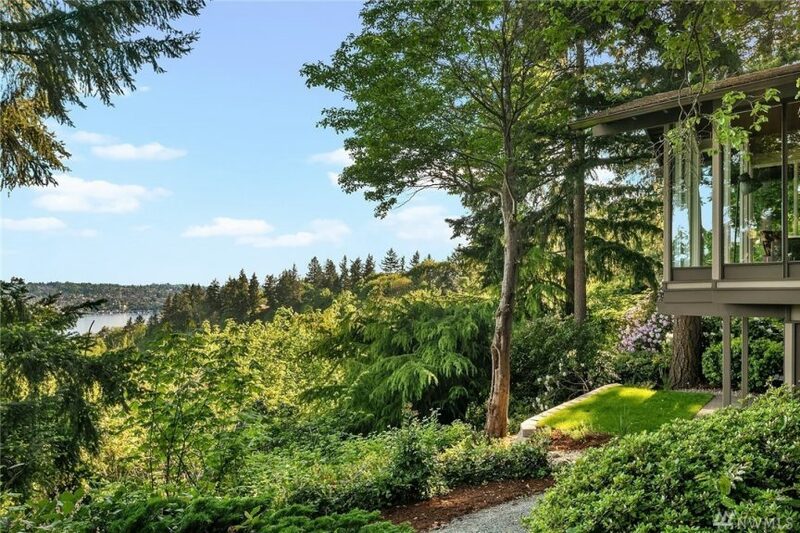 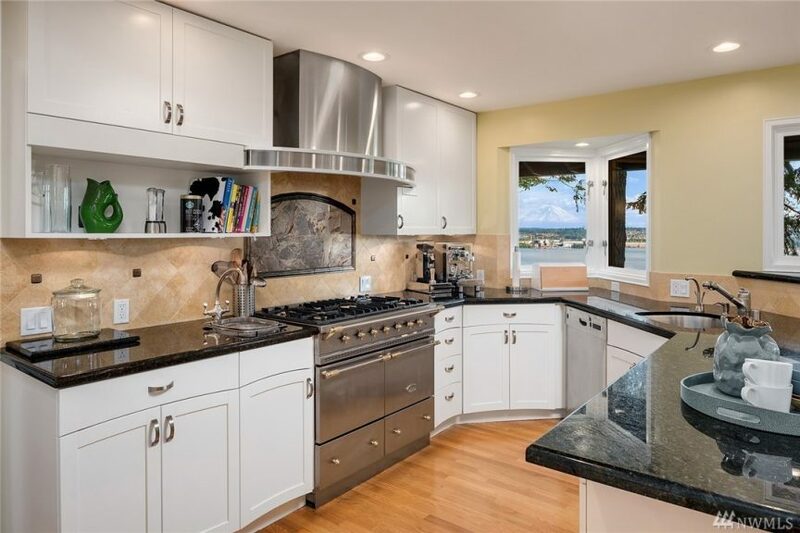 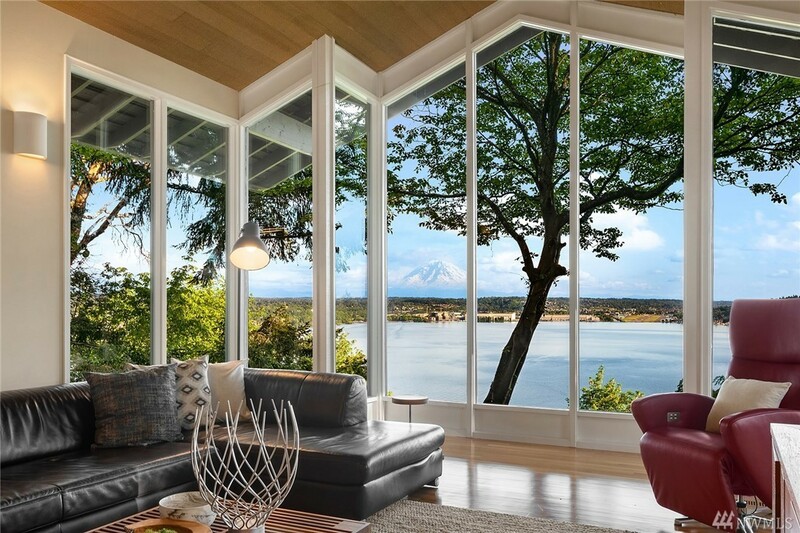 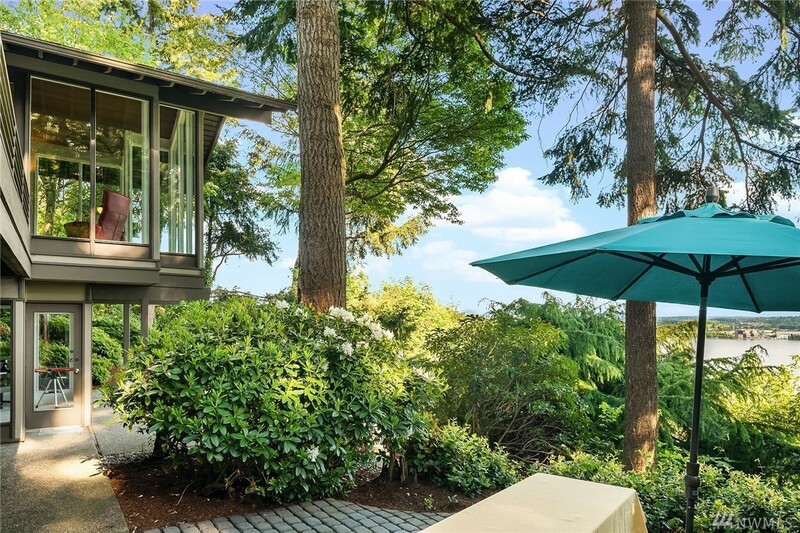 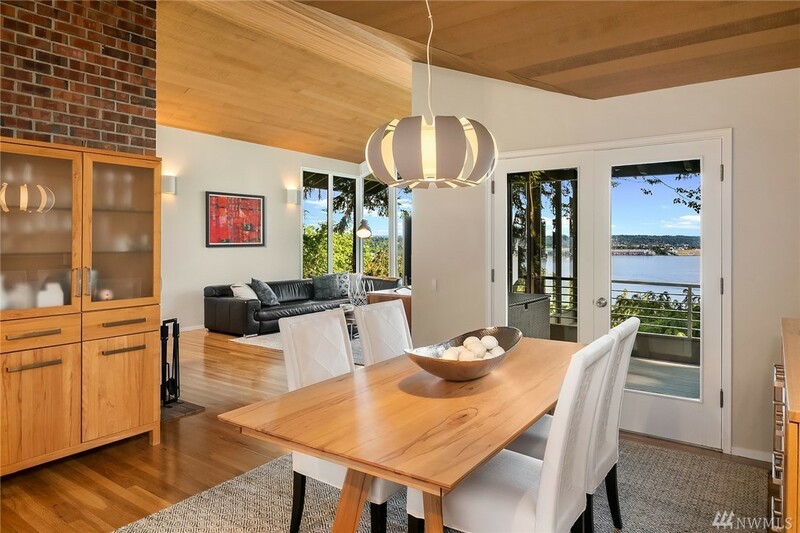 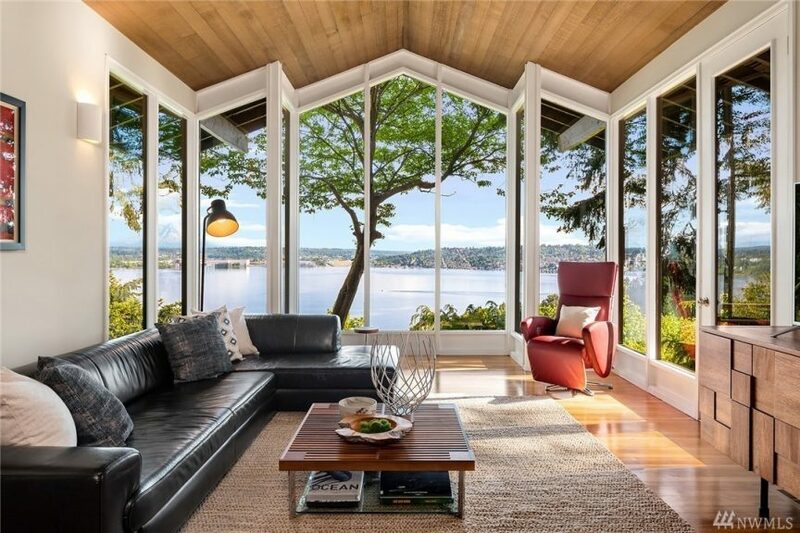 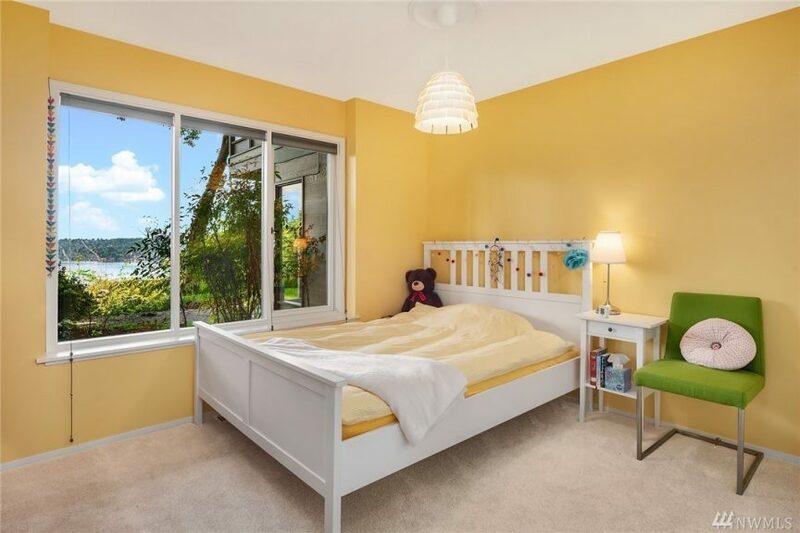 Sitting at the south end of Mercer Island in Island Point the home has floor-to-ceiling windows giving you incredible southern views of Rainier and Lake Washington. 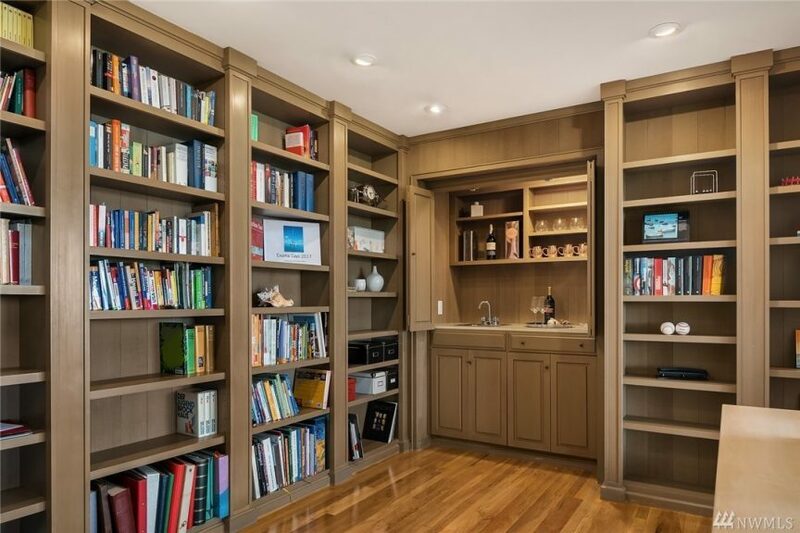 We also love the wood-clad ceilings, just refinished floors and bar hiding in the library, though we’d likely fill the shelves with bourbon, not books :). 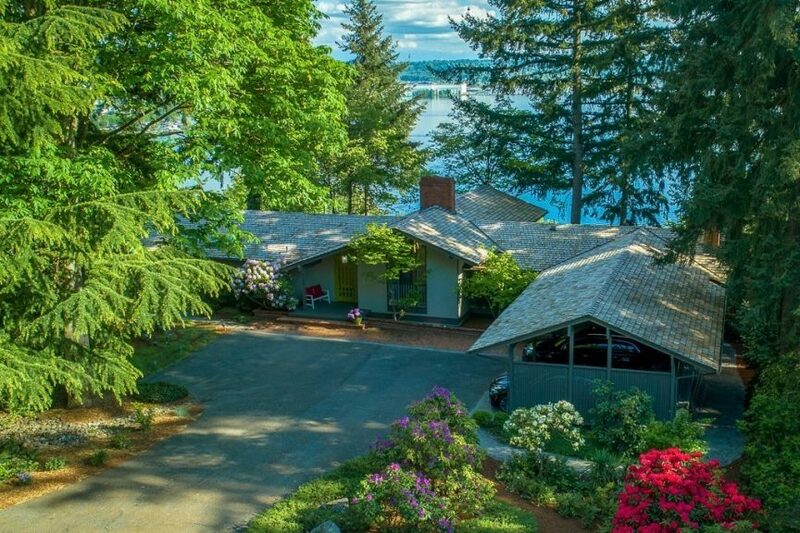 Priced at $1.995m it is 4,060 square feet with 4 bedrooms and 3 bathrooms on .38 acres. 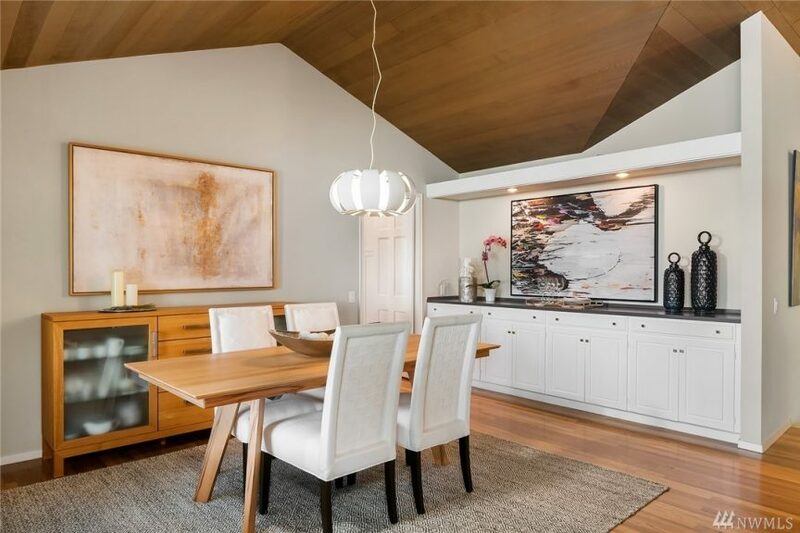 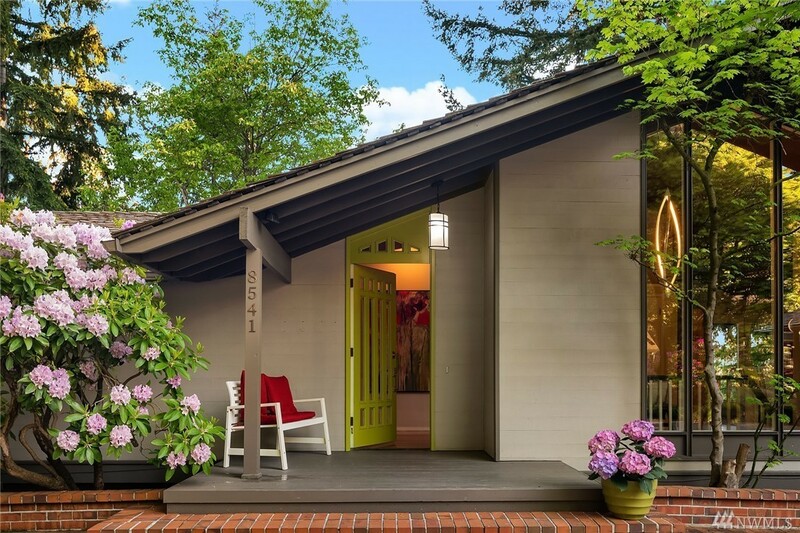 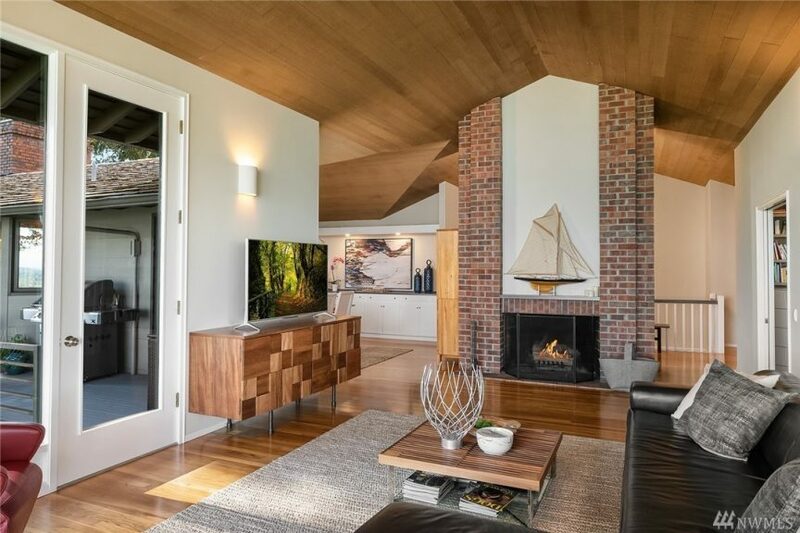 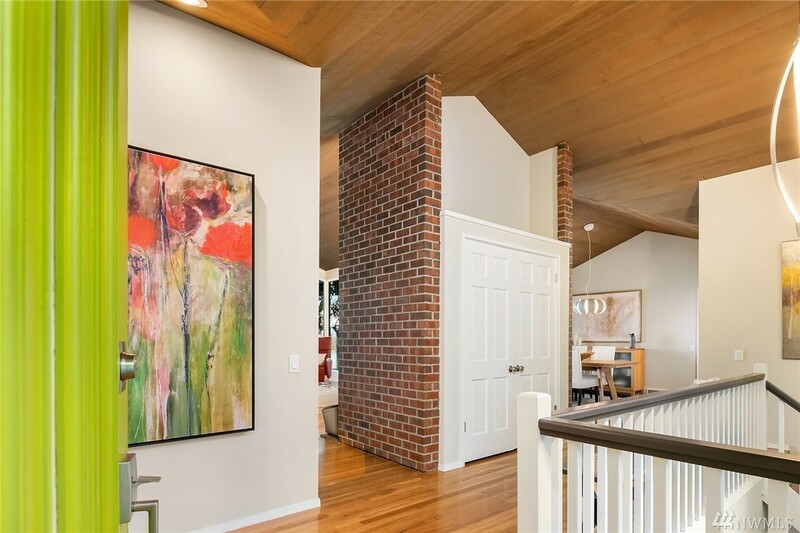 And for those who don’t know him, Ralph Anderson, was an architect based here, known for his modernism, working on many places downtown but also designing some amazing residences like this one. 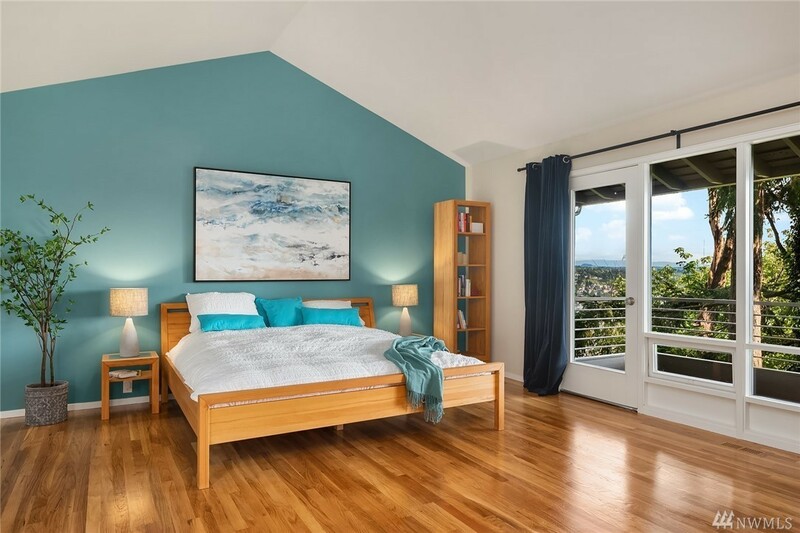 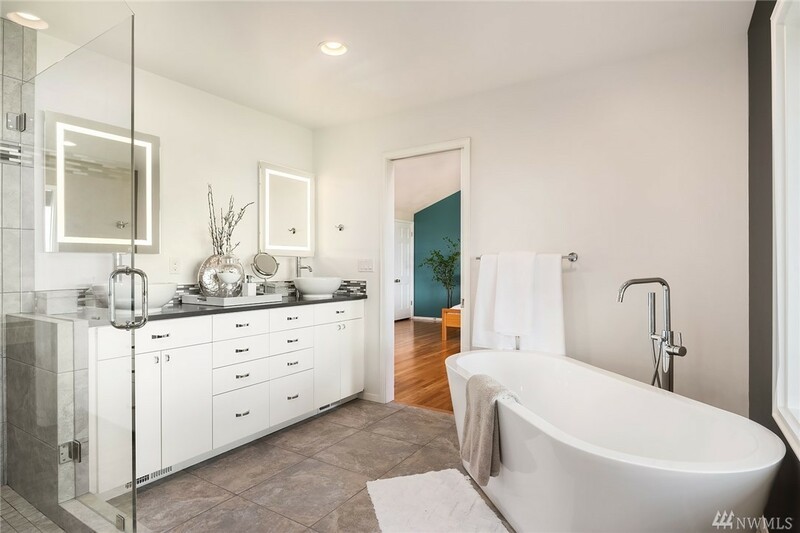 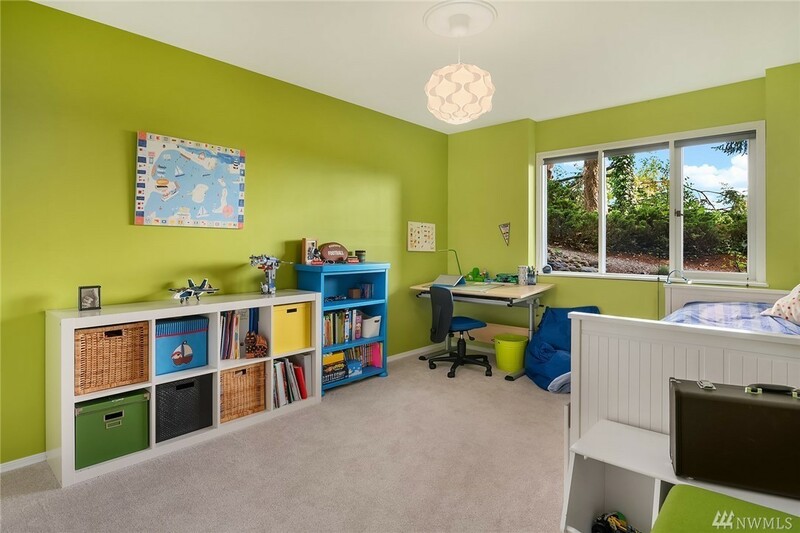 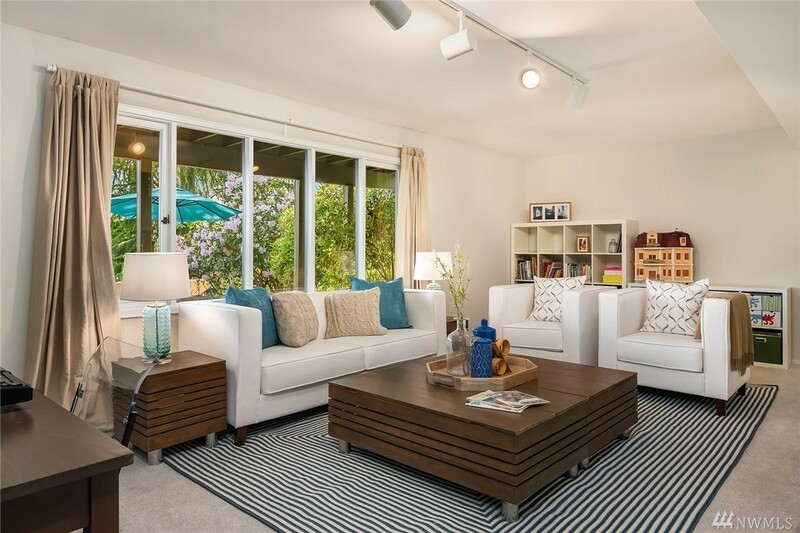 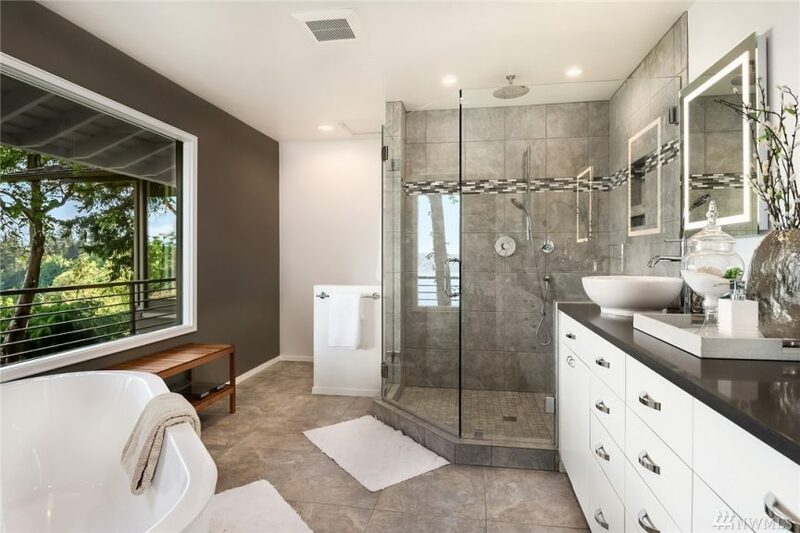 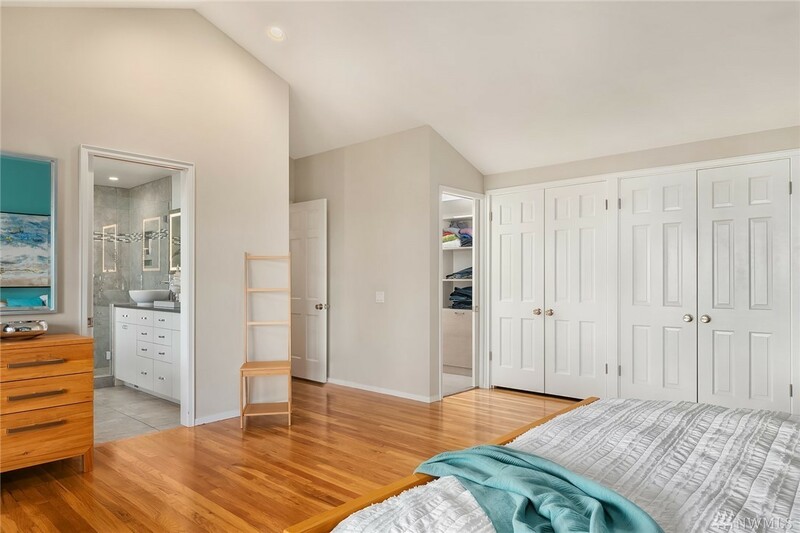 Listed by Kim Morelli – Coldwell Banker Bain.